By Fionnuala Holohan | October 18, 2011. House prices in Dublin city centre have dropped by 16.5% since September last year, according to a new report from the property website Daft.ie. 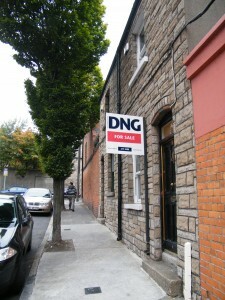 This continues the downward direction which has seen Dublin’s prices drop by 53% since their peak in 2006. In the last 3 months alone, prices have dropped 1.8%. The good news is that it tends to take only four months to sell property here compared to Northern Ireland’s 13 months. 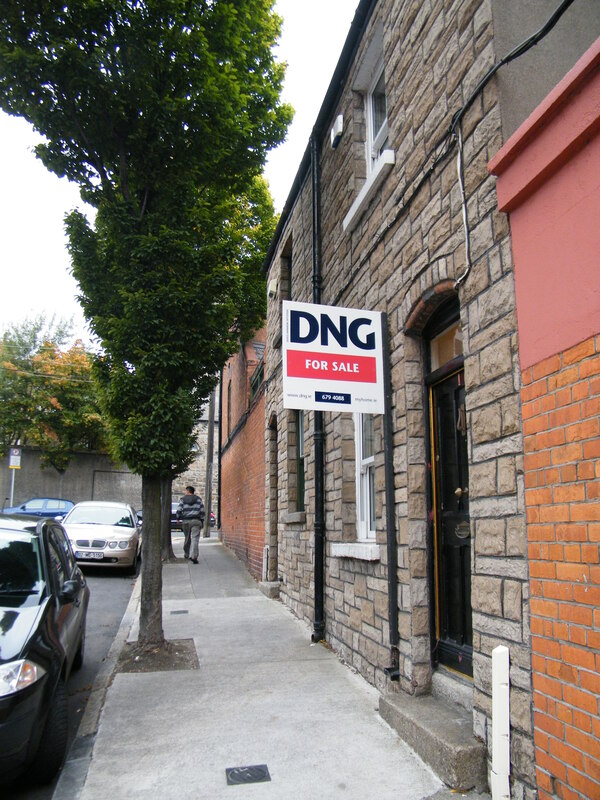 The report from Daft.ie states that the average price of a one-bedroom property in Dublin city is €111k. A two-bedroom property averages at €200k, rising to just €225k for a three-bedroom property. A similar recent report from MyHome.ie echoes these results and also notes that the margin between asking prices in Dublin and across the Republic declined to just 14% in Q3 2011 compared with 30% at the peak. Daft.ie will publish its companion report on rental prices in November.